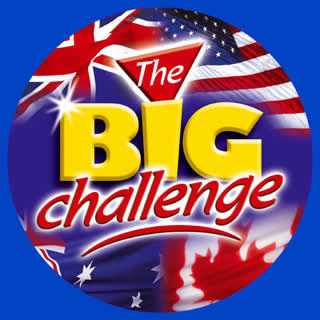 THE BIG CHALLENGE is here again. Last year some students (the bravest and coolest ones) of our school joined the competition, and they did their best to get a prize and a diploma. Apart from that, they all improved their English and participated in many activities included in the website of THE BIG CHALLENGE. This year students from the first and second year of ESO are entering the competition. We all wish them the best and we know they will do it great because they are willing to improve their English and they have their beloved teachers’ support!! !